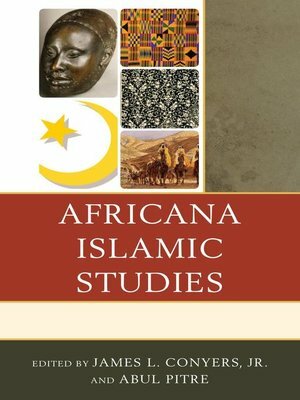 Africana Islamic Studies highlights the diverse contributions that African Americans have made to the formation of Islam in the United States. It specifically focuses on the Nation of Islam and its patriarch Elijah Muhammad with regards to the African American Islamic experience. Contributors explore topics such as gender, education, politics, and sociology from the African American perspective on Islam. This volume offers a unique view of the longstanding Islamic discourse in the United States and its impact on the American cultural landscape. More about James L. Conyers Jr.